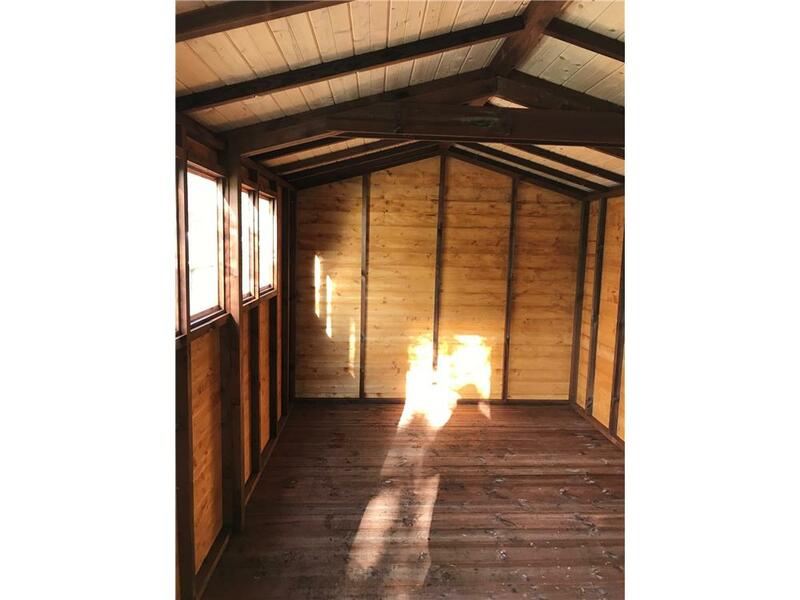 A note about the gallery: All photos are displayed by newest (most recently taken/added to site) first, so you can see how your shed will most likely look by viewing the most recent ones. 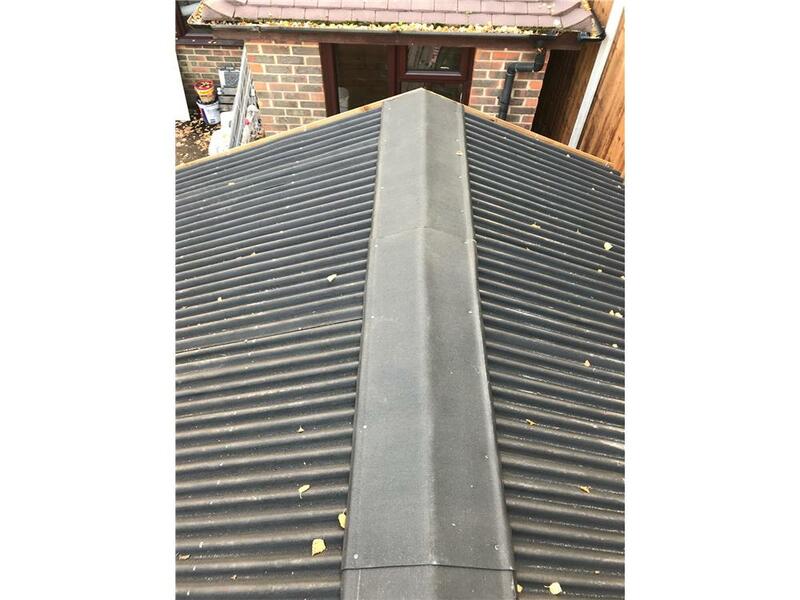 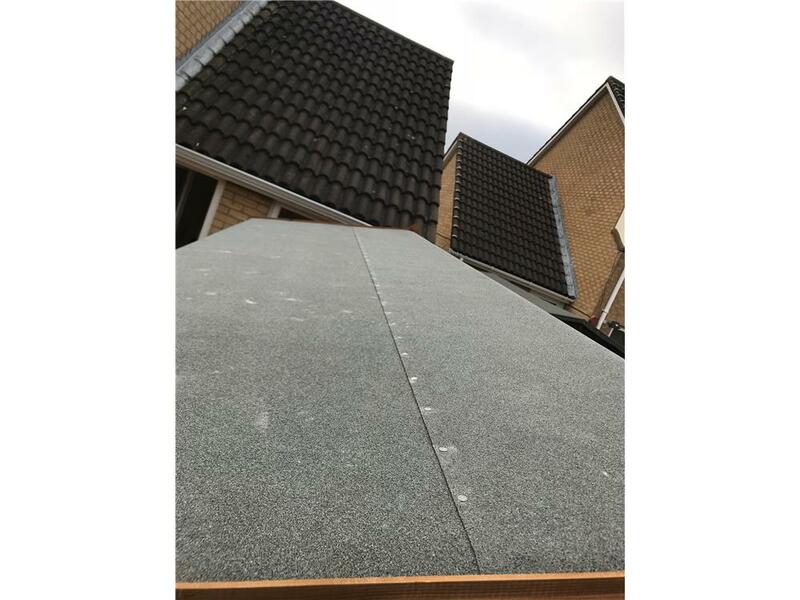 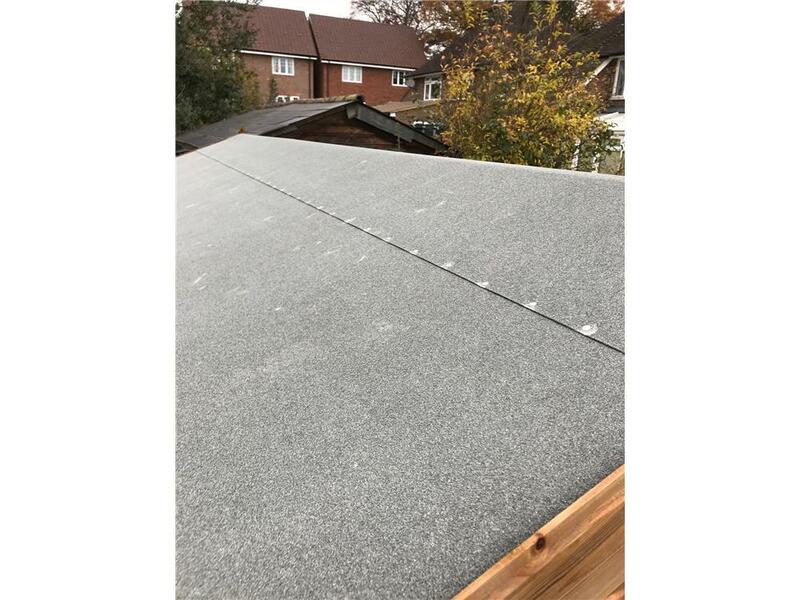 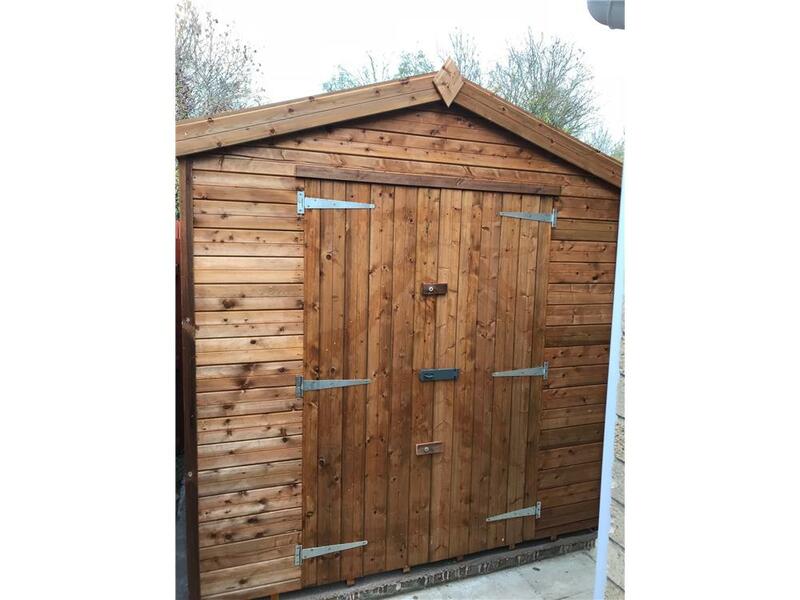 The treatment colour, cladding style, trim finishing etc can vary over time as we strive to improve our sheds. 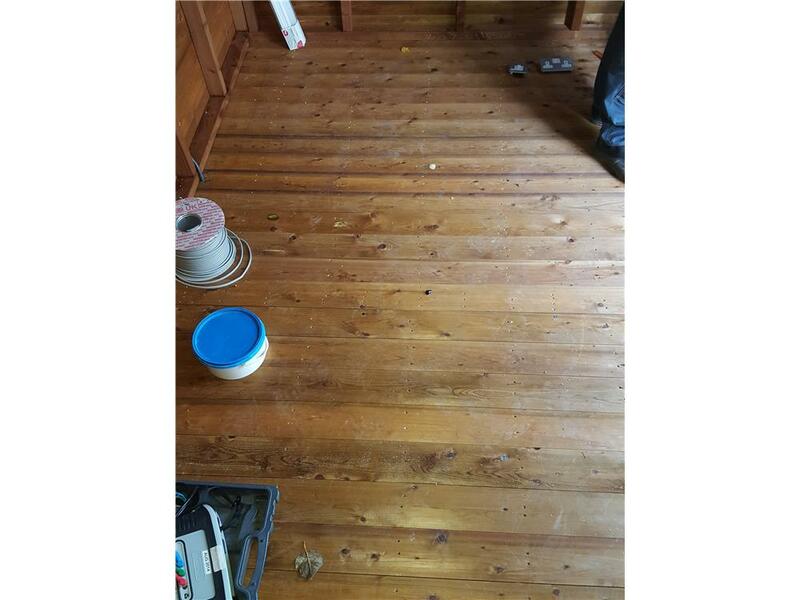 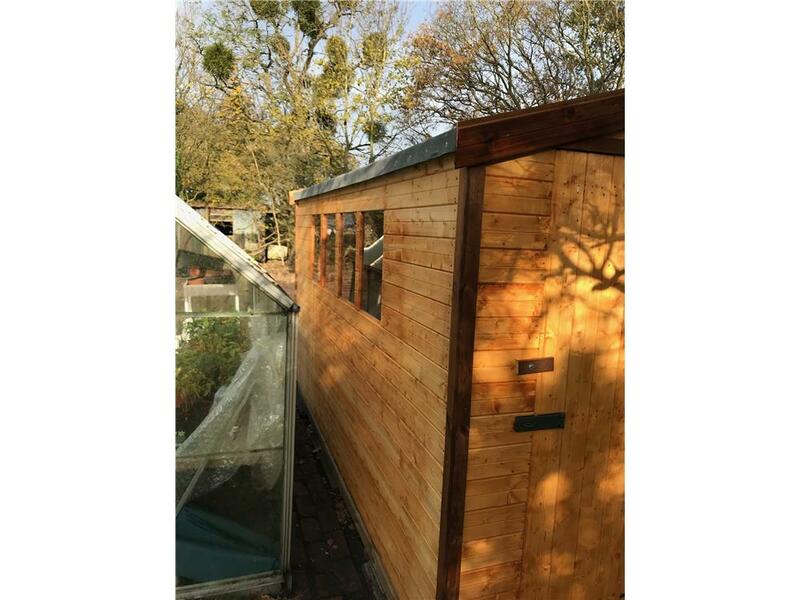 And due to the various seasons / weather the tanalised wood can be quite different in colour. 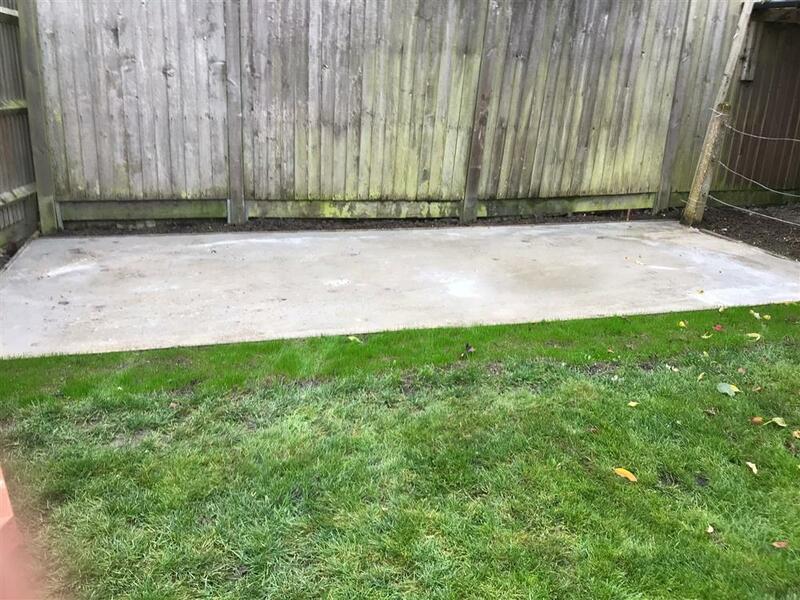 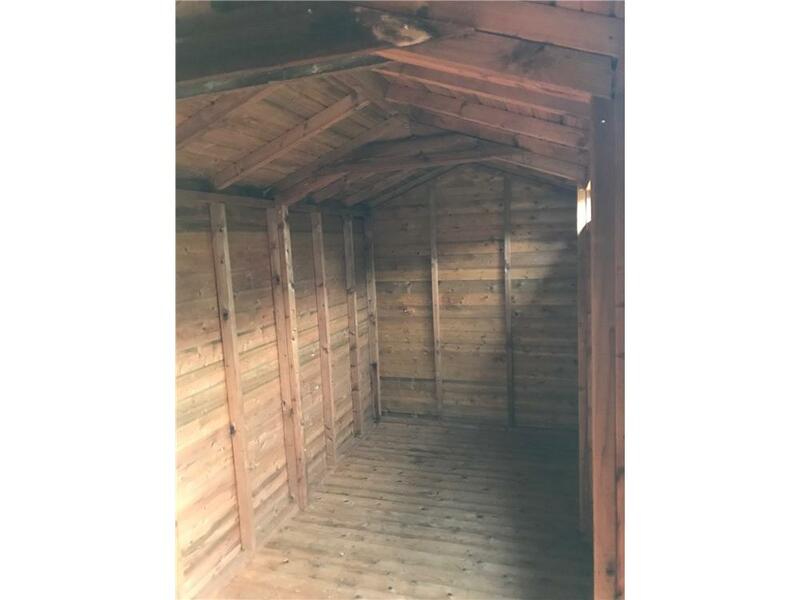 The palest sheds have not had any treatment applied at all. 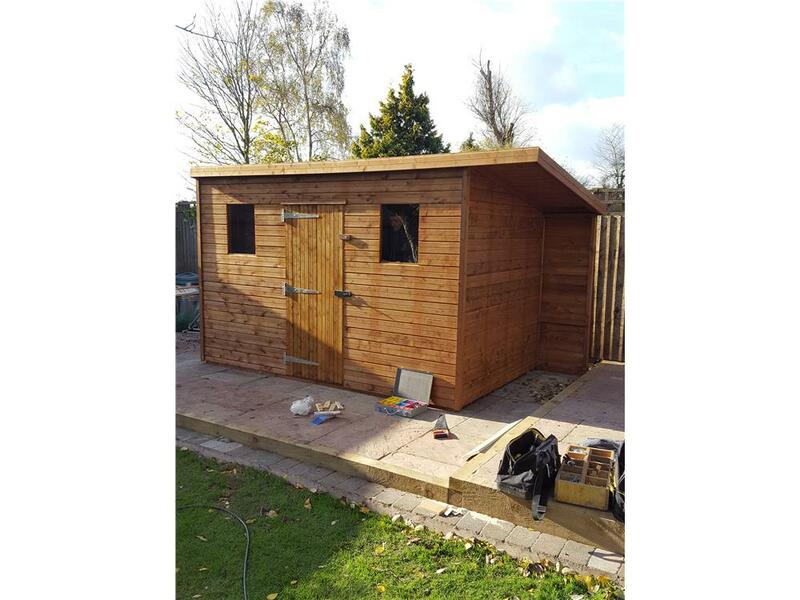 9x6 HiPex-C Beast wood Security shed. 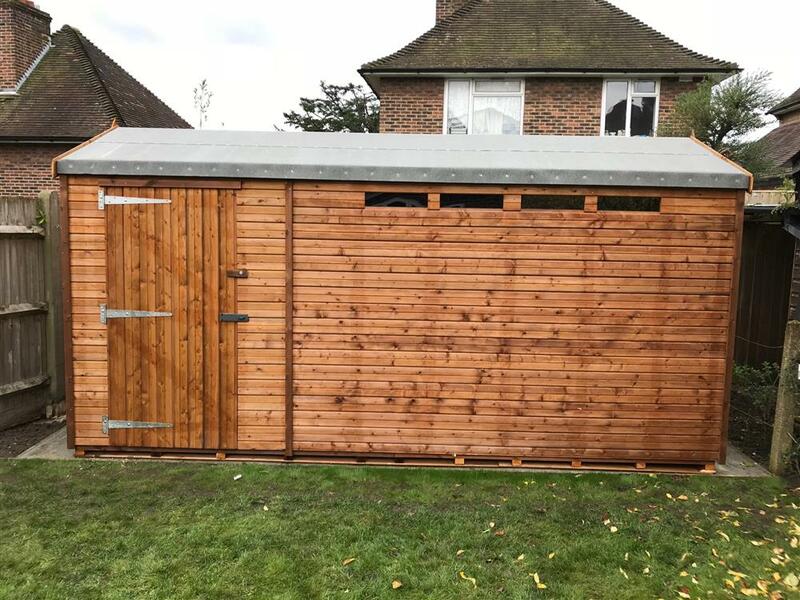 15x6 HiPex-A Beast wood Security shed. 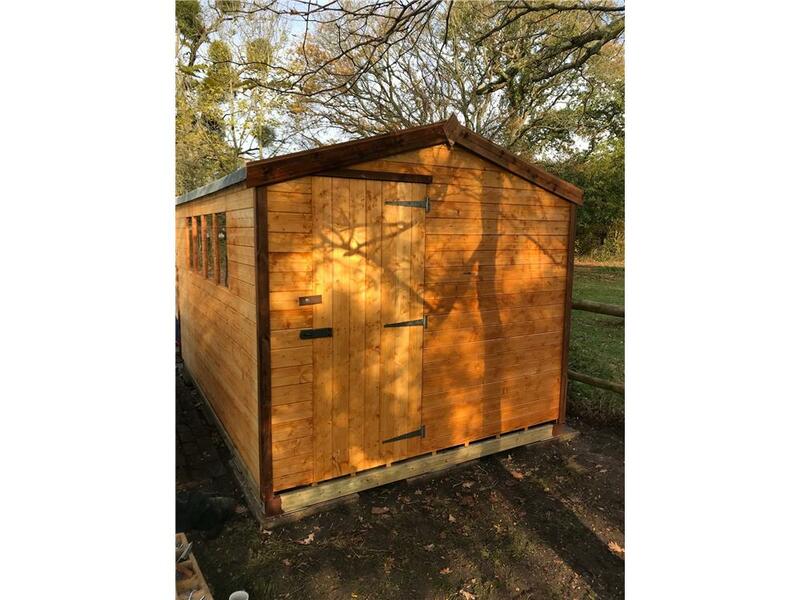 10x10 HiPex-C Beast wood Security shed. 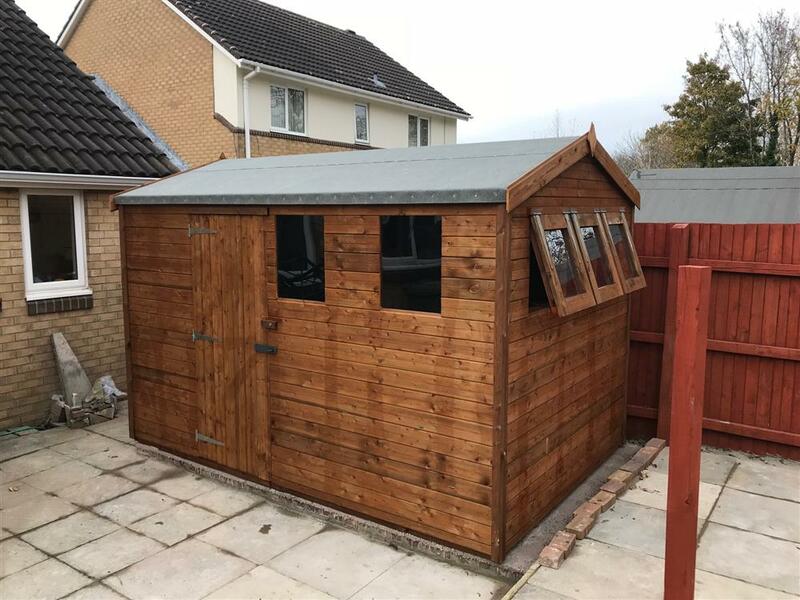 12x8 Apex Standard wood Garden shed. 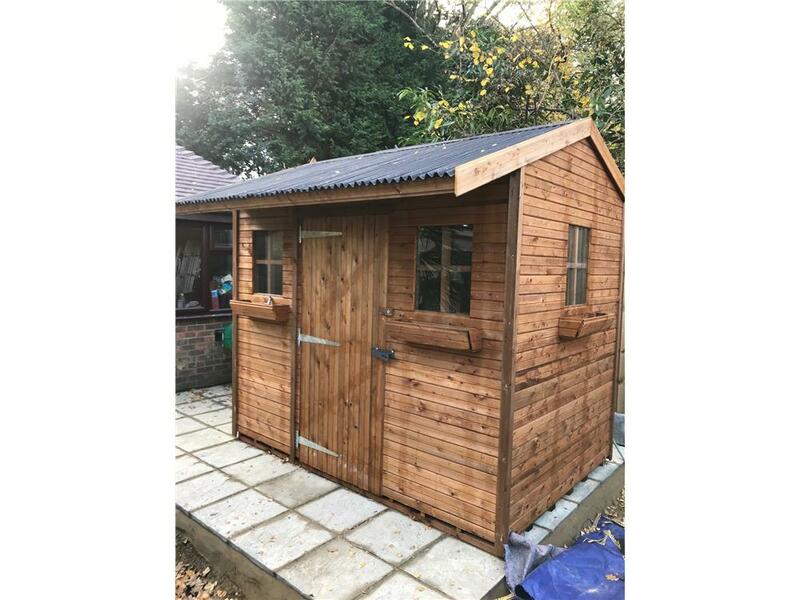 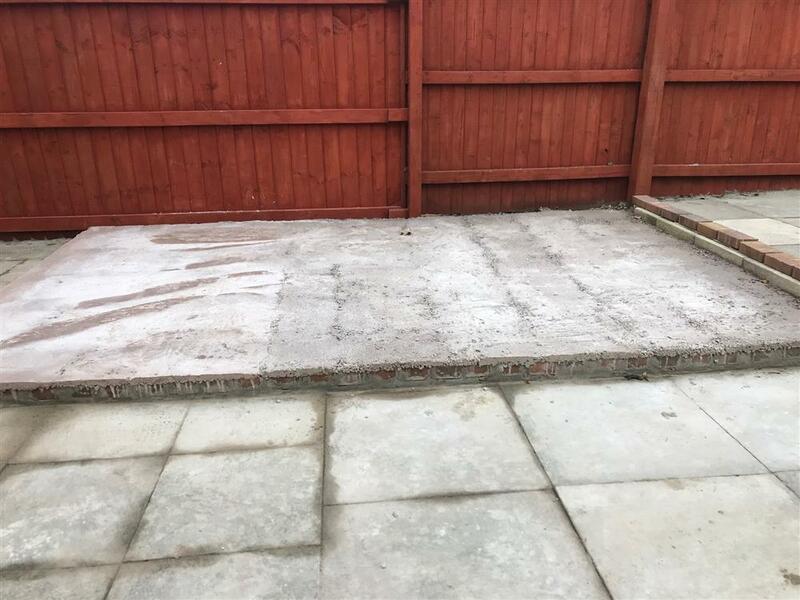 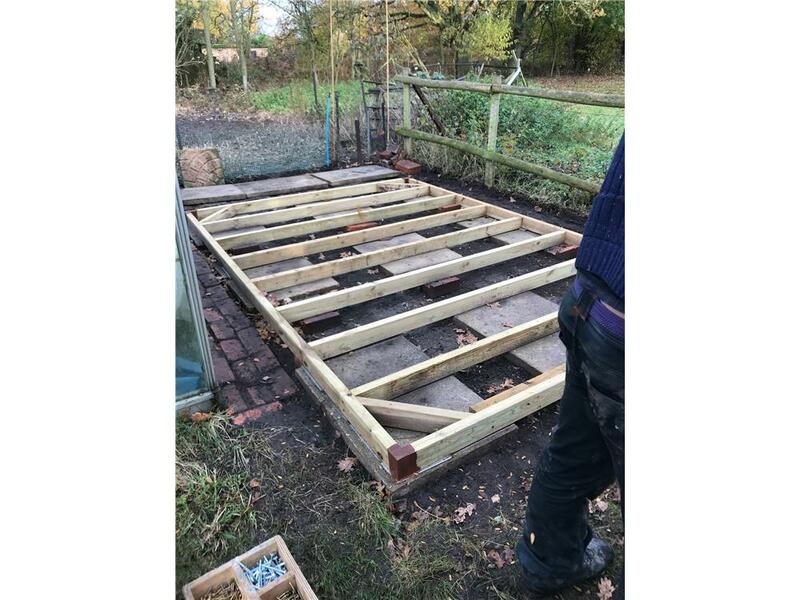 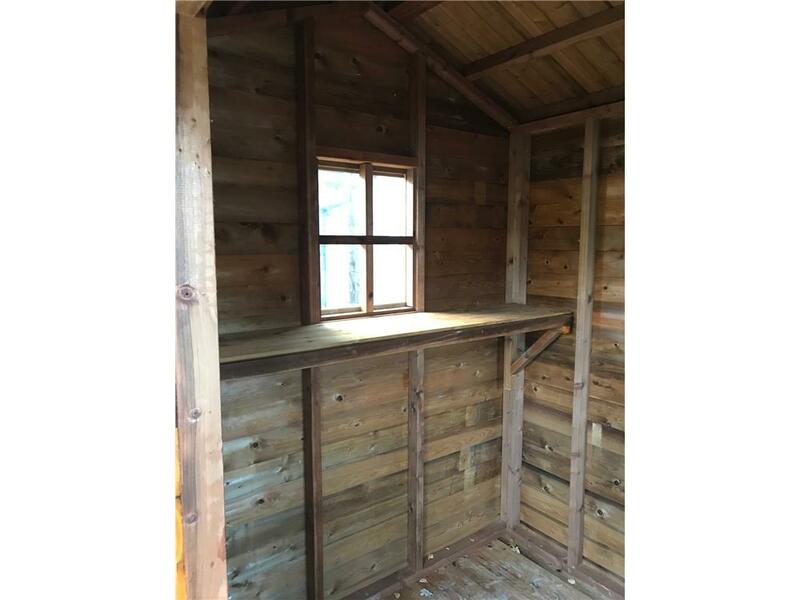 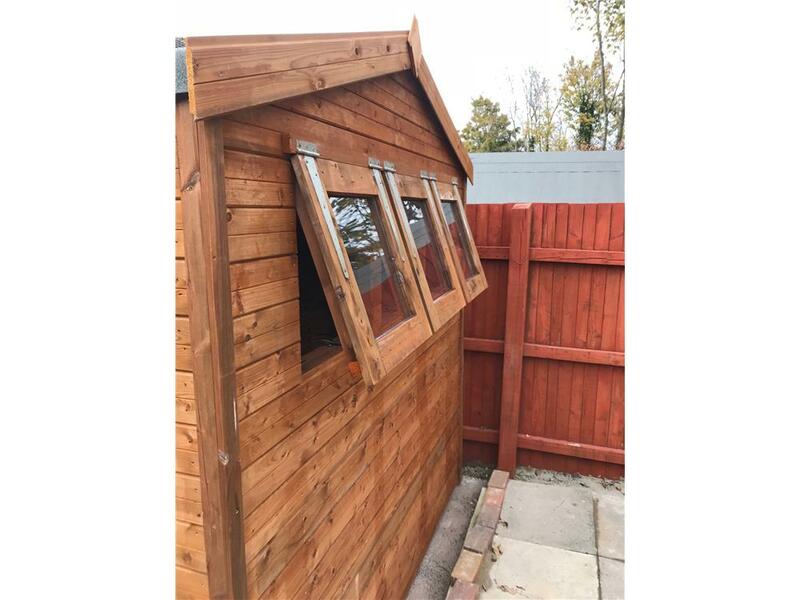 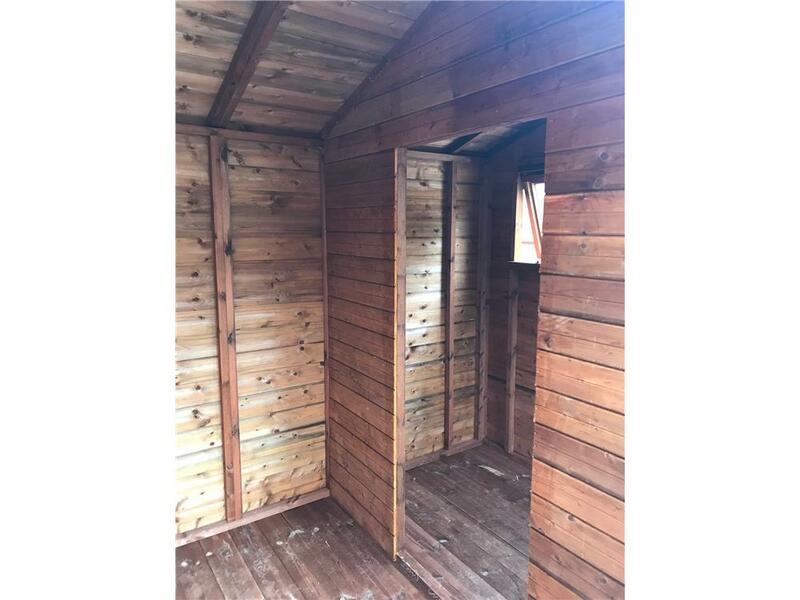 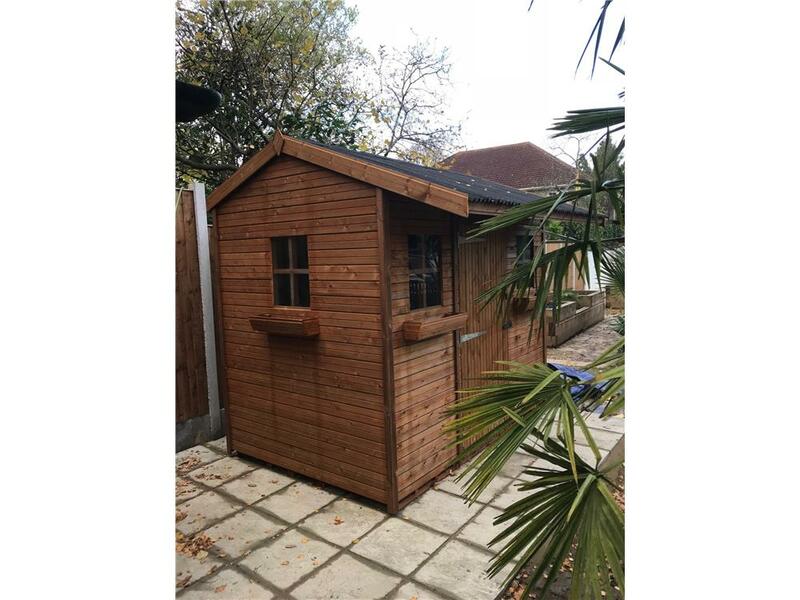 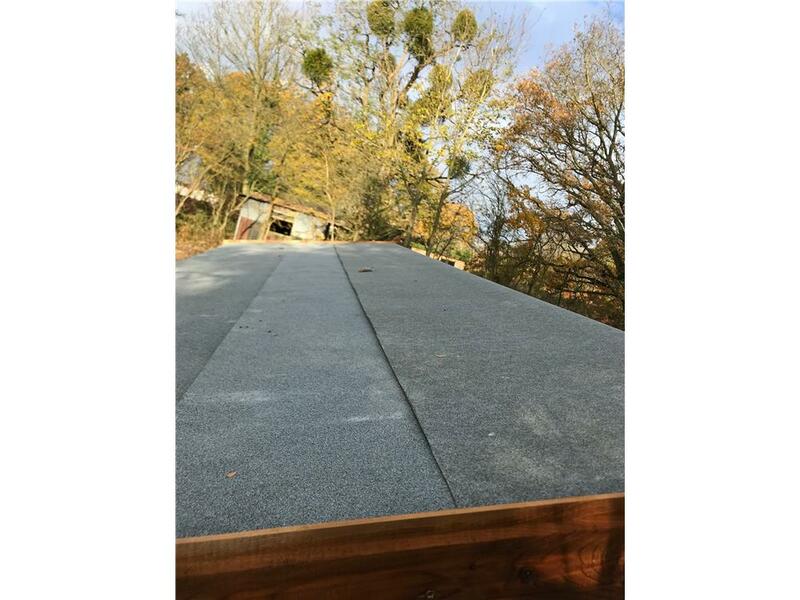 11x7 HiPex-C Tanalised wood Garden shed. 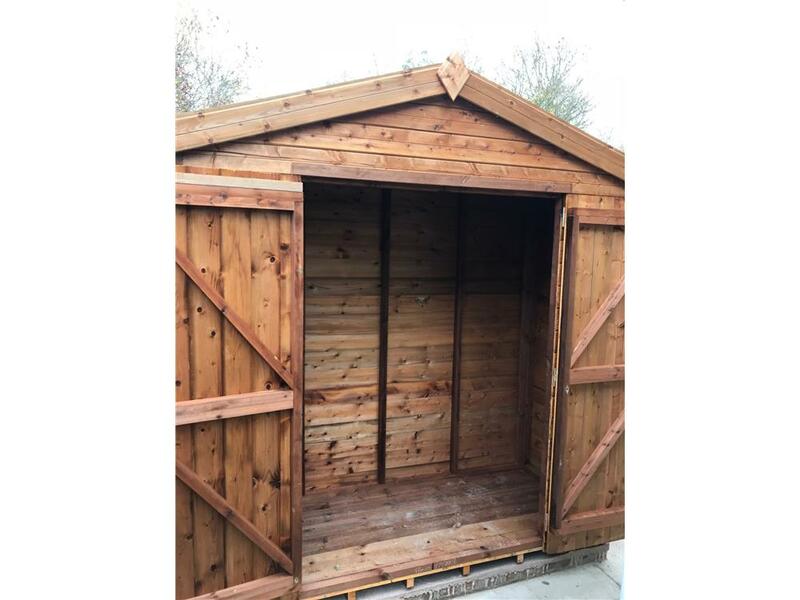 11x7 Pent-C Beast wood Security shed.